I love the fact that the comments thread on my earlier post about disorder has morphed into a lively debate on Scottish Independence. And I am not even taking part! Serendipity is wonderful. Going with the flow is key. This is SO important to success with social media. 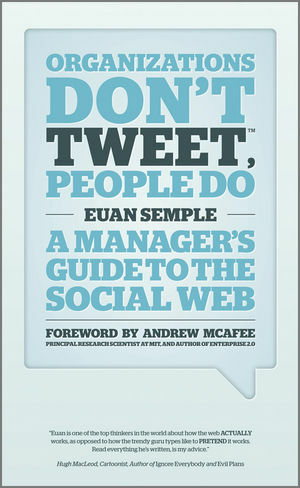 If you can't handle it you should give up any plans you have for enterprise social and stay off the internet!